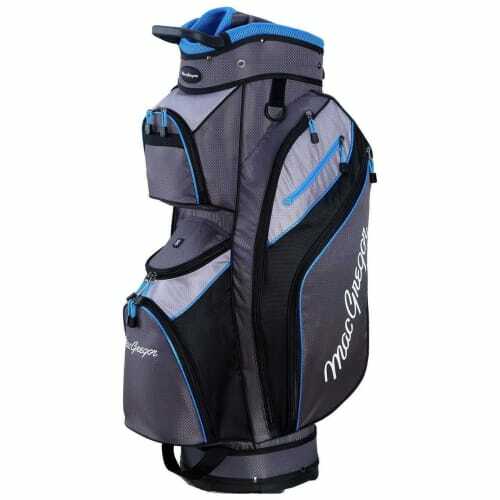 TaylorMade Golf's lightest ever bag, this superb item is ideal for casual rounds or going to the driving range. 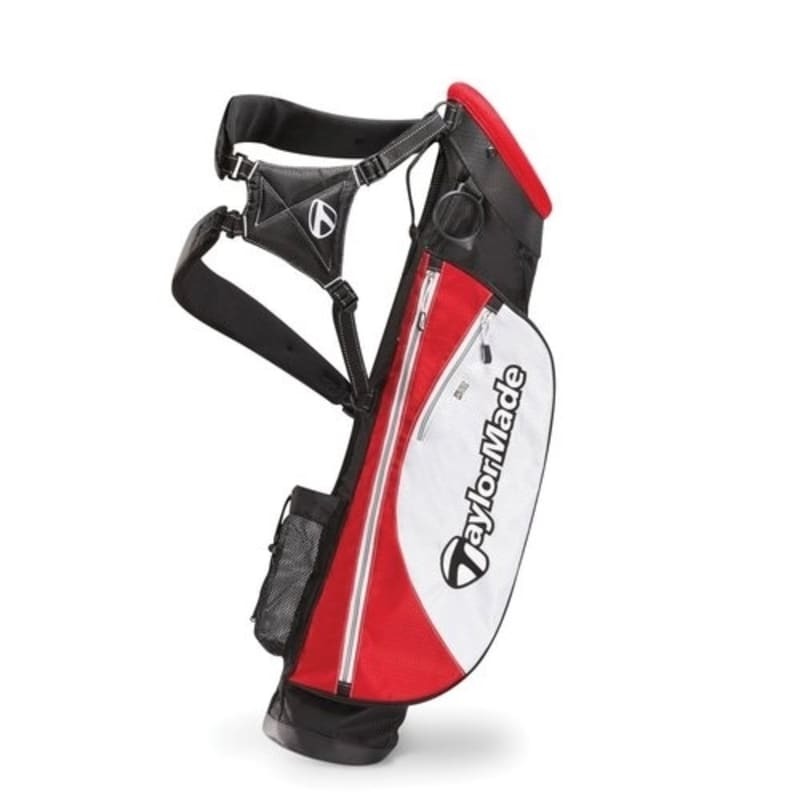 Weighing in at just 2.2 lbs, this unstructured bag is light on weight but not on features and still easily carries a complete set of 14 clubs in its cushioned 2-way air-mesh divider system. 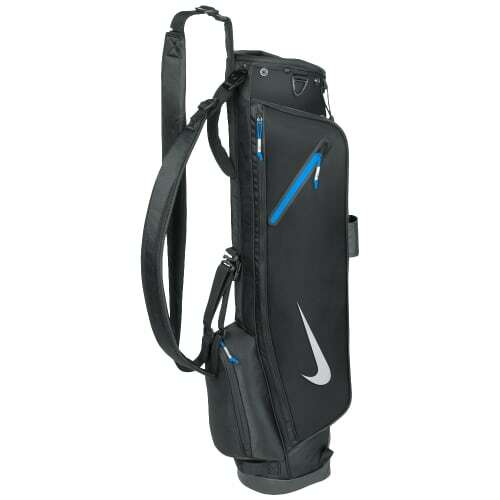 With storage space for all the accessories you need and a comfy dual ergonomic shoulder strap, this a fantastic alternative for the golfer looking for a lightweight carry bag.